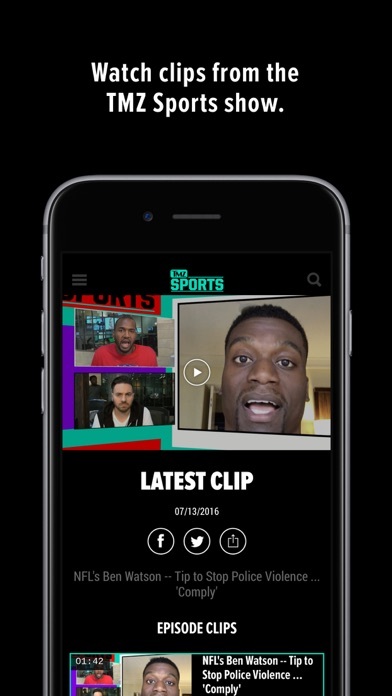 Grab the new TMZ Sports app to get the latest news in the world of sports and celebrity. 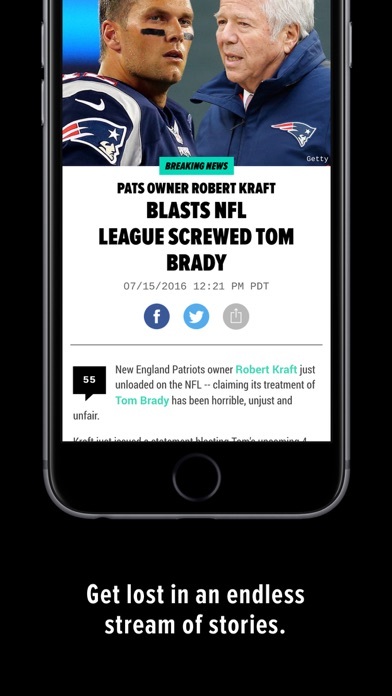 All the great breaking sports news you've come to expect from TMZ ... right in the palm of your hand. 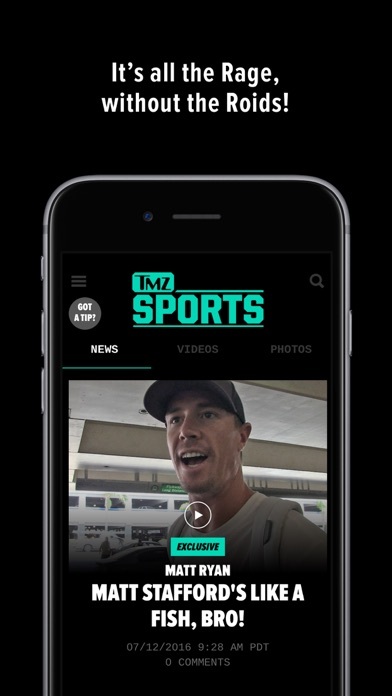 The TMZ Sports app -- it's all the Rage, without the Roids! This app permits third party data collection for Interest-Based Ads. Learn more in the Ad Choices section of warnerbros.com/privacy.